What is a Smart Remote? An empty canvas where you can import only the most used commands from no matter how many remotes. 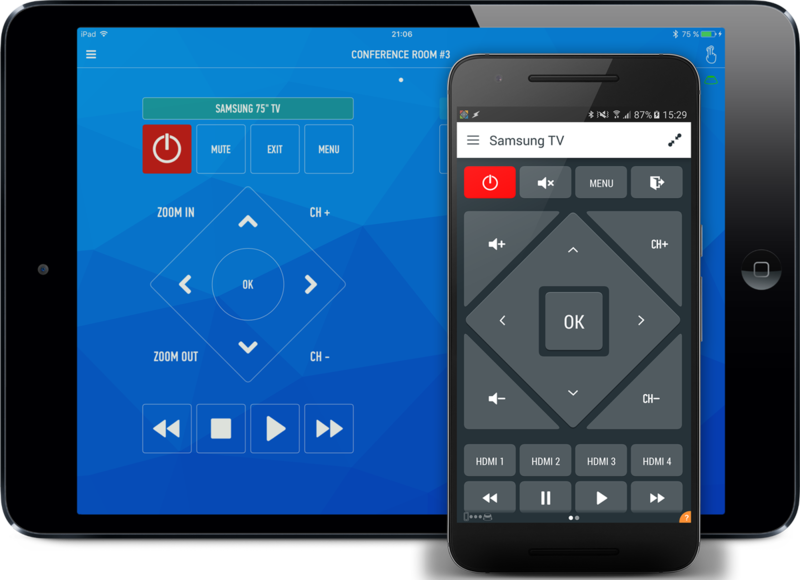 Imagine this: your TV (power & inputs), Set top box (channels) and Audio Video system (volumes) will be accessed from a single remote. You want to combine the remotes per room? 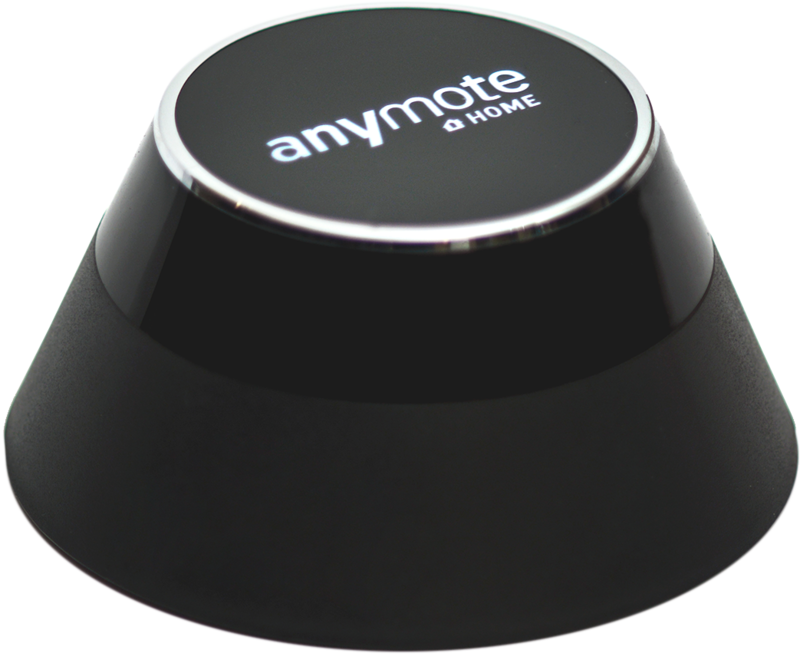 No problem, create two Smart Remotes, for example: Living Room and Bedroom. Android only - After you did all this visit List Remotes in Settings and tap the eye to hide all the original remotes. This way only your rooms will show up in the left navigation menu.